On Dec. 14-15, Rocklin’s Hardwood Palace will transform into a wrestling mecca. Placer Valley Tourism, Sacramento Area Wrestling Association and Cliff Keen Wrestling are joining forces again to host the 4th Annual Women’s West Coast TOC (Tournament of Champions). It’s the only all-female wrestling tournament in the nation featuring both college and high school athletes. “In just four years, the Women’s West Coast TOC has made a huge mark in the wrestling world because of the format, the level of competition and the fact that we offer a college showcase where coaches not only have opportunity to observe and interact with top female high school wrestlers but they can recruit them right then and there,” explained Women’s West Coast TOC Director and SAWA President Don Martinez III. Last year the Women’s West Coast TOC showcased nearly 500 athletes from 10 states and Canada. Eighteen colleges and 64 high schools attended. This year they are expecting even bigger numbers as female wrestling is gaining attention across the nation. High Schools and colleges are implementing programs at a rapid rate. Currently the Women’s West Coast TOC has more than 70 high schools planning to compete. There are 23 colleges on board to attend, with new schools continually being added. “I’m looking forward to attending the WWCTOC again this year. 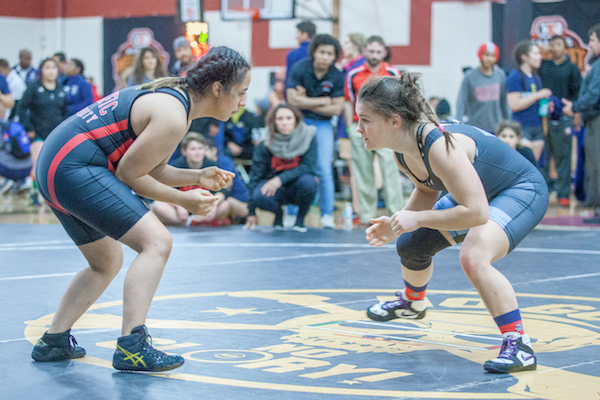 It was such a well-organized event that included an opportunity for my team to compete against several other colleges as well as an amazing opportunity to recruit from the high school athletes,” stated Asia DeWeese, head women’s wrestling coach for Umpqua Community College. 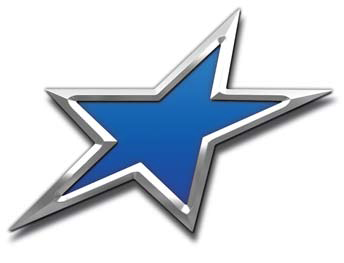 Cliff Keen will be providing customized merchandise for all champions. Finalists are provided singlets, medals are awarded to top placers, and winning teams receive trophies. Conor Graf, Key Account Specialist and Special Operations for Cliff Keen Athletic, conveyed the company’s support and enthusiasm for this event. For more information on this exciting event or to register a team, please go to the website at www.wwctoc.com.